This volume shares the results of research conducted within and across the complex nexus of language, religion and the internet. It identifies the dynamic and mobile ways religious practice and language interact online to modify, confirm, transform and consolidate linguistic resources and repertoires. 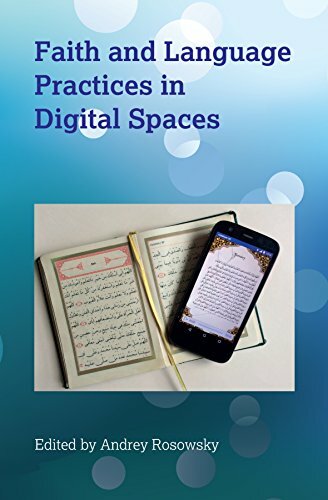 It makes a significant contribution to work in the emerging sub-discipline of the sociology of language and religion and adds to the growing work on digital religion. It also showcases leading and ground-breaking researchers working on online examples of the complex relationships evinced by the study of language and religion. The chapter authors explore a wide range of religions, technologies and languages in order to provide an innovative insight into the overlap between the study of language and religion and language and technology. View More In Networking & Cloud Computing.